Burnbrae has a new contest! 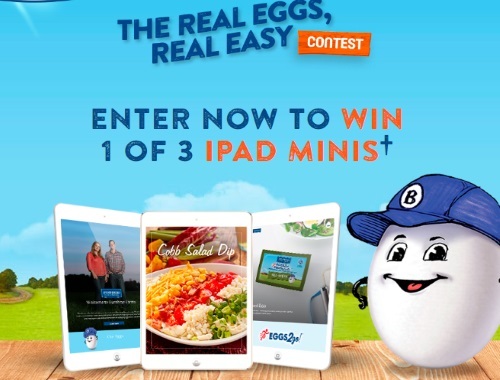 Enter for a chance to win 1 of 3 prizes of an iPad mini and iKross tablet stand. Limit 1 entry per person, per week. Contest closes January 31, 2018.